The increasing consumerization of IT means that even staid business applications like accounting need to have the performance and ease of use of popular consumer apps. For many organizations, performance has taken a back burner to functionality. Fortunately, developers now have access to a powerful group of libraries that can instantly increase application performance – with little or no rewriting of older code. You can download them and start benefitting from this acceleration today. Here’s a quick rundown of these Intel-provided libraries and how to get them. They’re offered at no cost as part of Intel’s mission to support innovation and impressive performance on Intel® architecture. Intel® Math Kernel Library (Intel® MKL) This popular library offers optimized, threaded, and vectorized functions to maximize performance on each processor family. It works with your choice of compilers, languages, operating systems, and linking and threading models to speed applications and cut development time. You’ll find algebra, FFTs, vector statistics & data fitting, vector math, and other miscellaneous solvers and since it uses industry-standard C and Fortran APIs for compatibility with popular BLAS, LAPACK, and FFTW functions, no code changes are required. Intel® Integrated Performance Primitives (Intel® IPP) If you’re working with images, signals, or cryptography this library is a must, speeding performance for imaging, vision, signal, security, and storage applications on multiple OSs and platforms. Intel® IPP is a one-stop shop for ready-to-user, royalty-free APIs that work in multicore, multiple OS, and multiplatform environments where computation speed and optimization can make the difference between project success and failure. 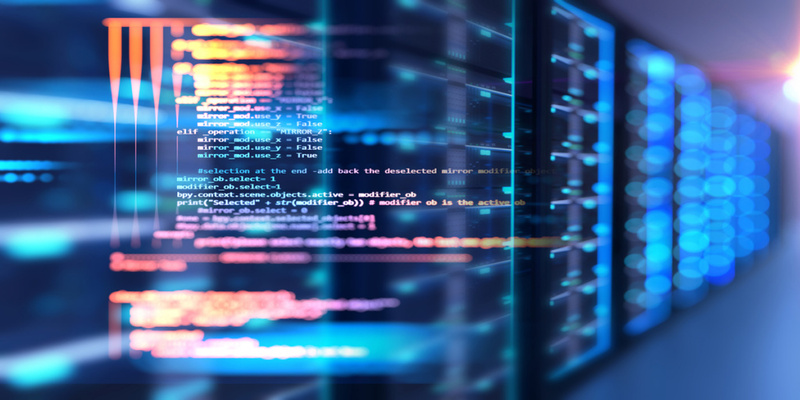 Optimized using Intel® Streaming SIMD Extensions, Intel® Advanced Vector Extensions 2, and Intel® Advanced Vector Extensions 512, use IPP to have your applications perform faster than optimized compilers alone. Intel® Threading Building Blocks (Intel® TBB) Want to get the most out of every core and processor? This widely-used C++ library is designed for shared-memory parallel programming and heterogeneous computing, offering advanced threading for fast, scalable parallel applications. TBB simplifies code by letting you specify logical parallelism instead of threads, by targeting threading for performance, and it’s compatible with other threading packages so you can leave your legacy code alone while using TBB for new implementations. Intel® Data Analytics Acceleration Library (Intel® DAAL) Big data, machine learning, and data science all have one thing in common: a need for reliable, fast analytics whether for business or scientific coding. This easy-to-use performance library features highly tuned functions for analytics performance across the spectrum of Intel® architecture devices. It helps apps deliver better predictions, faster. DAAL lets you analyze larger data sets with the same compute resources and optimizes data ingestion and algorithmic compute together for the highest performance achievable during all stages of the data analytics pipeline: preprocessing, transformation, analysis, modeling, validation, and decision-making. Intel® MPI Library If you have applications running on Intel® architecture-based clusters, this library will improve performance by delivering flexible, efficient, and scalable cluster messaging. It is a multi-fabric message-passing library that implements the open-source MPICH spec. Use it to create, maintain, and test advanced, complex applications that perform better on HPC clusters based on Intel® processors. The MPI library delivers maximum end-user performance without having to change the software or operating environment by achieving the best latency, bandwidth, and scalability through automatic tuning for the latest Intel® platforms. All of these libraries are available as part of the Intel® Parallel Studio XE and Intel® System Studio tool suites, and they’re all free to use.